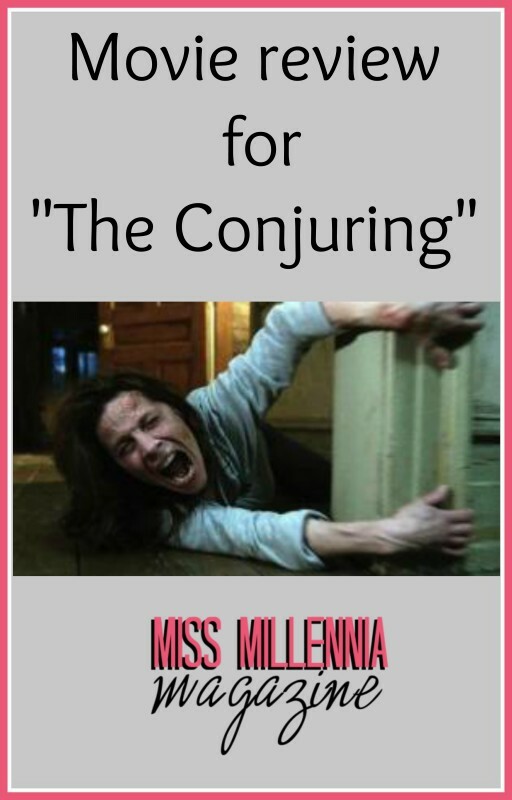 Movie review for "The Conjuring"
With Halloween closing in, I would like to acknowledge James Wan’s thriller The Conjuring. Because the movie premiere took place midst summer, it’s easily overlooked or forgotten. However, it just emerged as the most chilling horror movie and the perfect watch on Halloween, if you are in for a hair-raising experience. The movie events take place in Harrisville, Rhode Island, where Roger and Carolyn Perron move into their new house with their five daughters. To them, the new house was a symbol for new beginnings, but it quickly became a starting point to their nightmares and fight for their lives. Unlike James Wan’s Saw, with blood streams and guts all over the screen, The Conjuring is a more tasteful story. By creating realistic scenes, the director keeps viewers on the edge of their seats. The knowledge that the movie is based on real-life events makes us put ourselves in the characters’ shoes and experience similar fear and shock. Even though some of the real-life facts were exaggerated, James Wan was able to skillfully combine fiction with non-fiction. He manages to tell the story of the Perron family, which no one else has previously adopted, in a way that is truthful and entertaining at the same time. Unlike Amityville Horror, Carrie, Halloween, Friday the 13th, etc., The Conjuring is the original work that can turn out to be the groundwork for a future remake. This fact sets James Wan’s movie apart from its precedents. 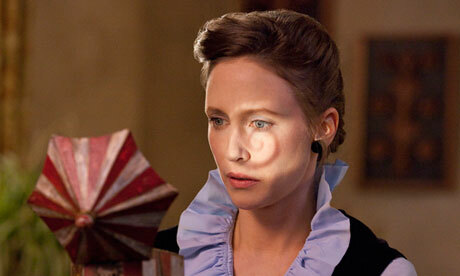 Despite her considerably weak appearance as a woman, Farmiga’s character,Lorraine Warren, dominated the movie. Not only did she show a great amount of intelligence, but she also showed tremendous courage. Being thrown in several dangerous and bone-chilling situations, Lorraine managed to come out with astounding composure and self-control. Through the entire movie, she radiated calmness and kindness which opposes the whole movie theme. The Conjuring is a masterpiece and will leave the viewers biting their nails. I haven’t felt so much thrill and awe in a long time. I caught myself screaming out loud several times throughout the showing. Therefore, if this Halloween you are craving a good horror movie, The Conjuring is the one! This movie is guaranteed to give you nightmares to the point of uneasiness in the dark soon after watching it. It’s not recommended to be watched alone. Happy Halloween! Previous Post: « Women’s Appreciation Series Presents The Super Sisters!